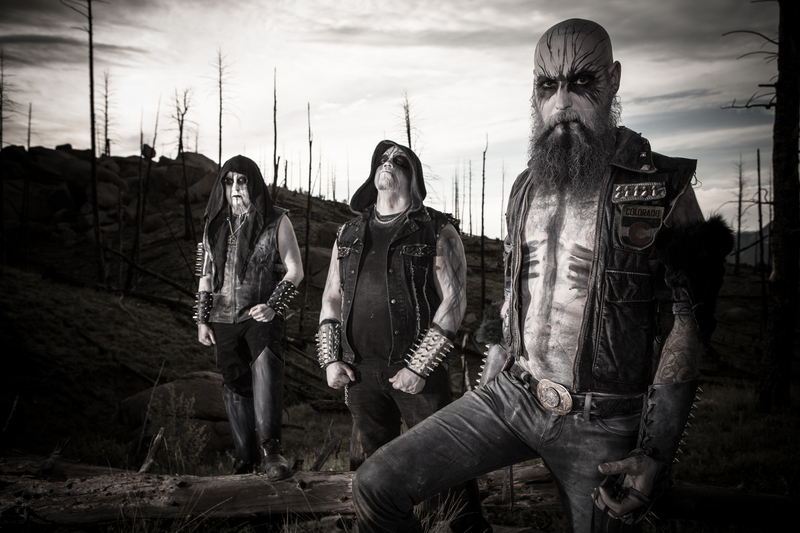 One is location, and by being based in Colorado, the Rocky Mountains provide the ideal canvas for technical symphonic black metal band Sar Isatum to sweep broad musical brush strokes across a vast vista, musically, mentally, and physically. The second is lyrical inspiration. Sar Isatum eschew all the usual flogged- to-death lyrical clichés of black metal to take inspiration from a variety of sources. The very name Sar Isatum comes from the Sumerian dialect. It means ‘King of Fire.’ Indeed, both the Sumerian and Annunaki empires provide strong lyrical inspiration. Sar Isatum have high expectations of their upcoming debut album, but at the same time, Sar Isatum create music for themselves, not copying what has come before, but fans of various styles of black metal will find much to appreciate here. 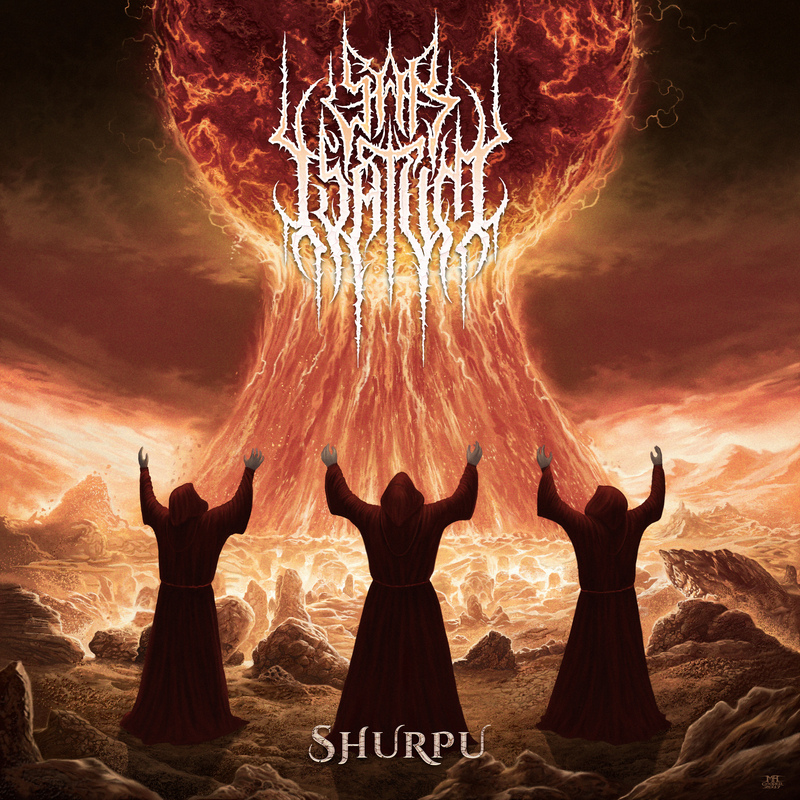 As Dalkhu so lyrically says Sar Isatum create “a variation of extreme and atmospheric black metal as if one went through a burning battlefield and witnessed horrid devastation.” Dalkhu feels that this is the best band its members have ever been a part of and are constantly evolving as musicians.